Bob is using Smore newsletters to spread the word online. 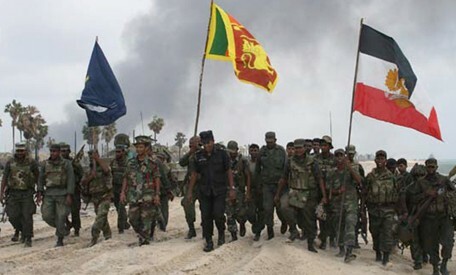 The conflict in Sri Lanka is an ethnic civil war between the Tamil tigers,a separatist organization fighting to make its own state in Sri Lanka, and the Sri Lankan Government. The origin of this conflict started in the early 1920’s when Sri Lanka then called Ceylon was under British colonial rule. 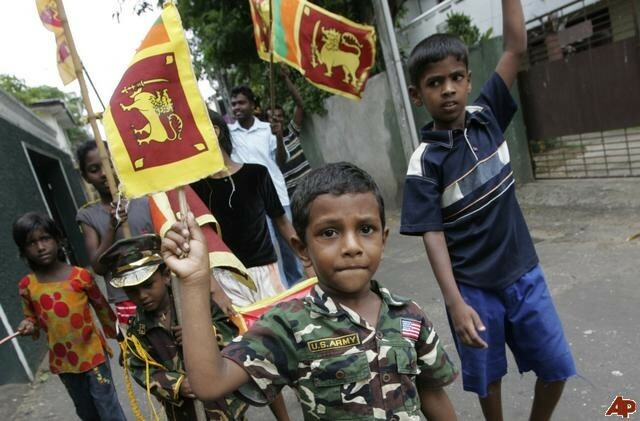 There were tensions initially between the two biggest ethnic groups the Tamilians and the Sinhala. The issue came into existence when people wanted their ethnic group represented in the state legislature. Then when a Sinhalese person was elected to the legislature the balance between the two groups was set off balance. Then when the British left there was dispute about which official language should be there. 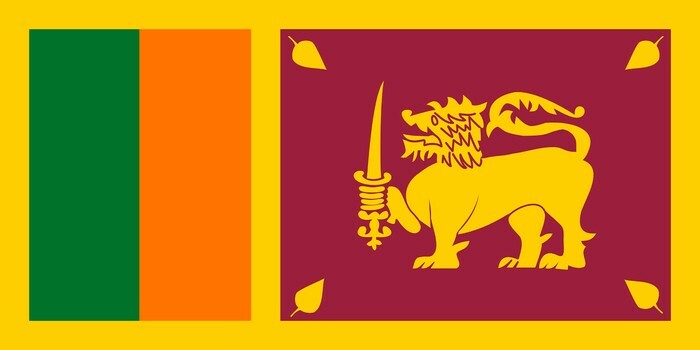 Sinhala or Tamil? But because of the new sinhalese congress men there was a majority wanting Sinhalese as the official language. This led to ethnic riots and the state of Tamil Eelam started war. What form does this conflict take (i.e., tension, discrimination, open violence)? The ethnic conflict that has arisen in Sri Lanka for a long time has resulted in an agreement between the Sri Lanka’s government and India - known as the `Indo-Sri Lanka Agreement’. The Sri Lankan ethnic conflict was a violent conflict that resulted in the deaths of many innocent people and also resulted in brutalized civil society. 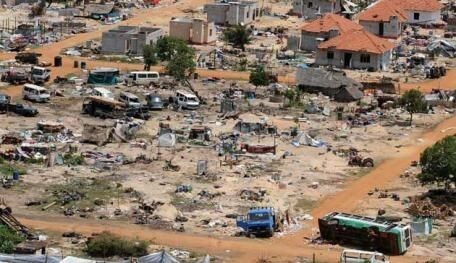 Towards the end of Civil war was known as the bloodiest battles of them all resulting in what the red cross calls the "unimaginable human catastrophe" to the local people of Sri lanka. What is the spatial extent of the conflict? The Sri Lankan Civil War involved the entire island of Sri Lanka. The LTTE (The Liberation Tigers of Tamil Eelam) controlled much of the island including the northern and eastern parts of the island. The conflict never extended beyond the island, but the Indian Army aided the Sri Lankan government forces in the 1980s. Mainly because the Indian government that their own Tamil population would seek independence. The civil war started on July 23, 1983, and only ended on May 18, 2009. Sri Lanka had a civil war for exactly 25 years, 9 months, 3 weeks and 4 days. This was the worst conflict in the history of Sri Lanka. This was also considered the longest war in the history of Sri Lanka. In 2007, the government shifted its offensive to the north of the country, and formally announced its withdrawal from the ceasefire agreement on 2 January 2008. It is estimated that about 80,000-100,000 people died from the war. It also costed the government of Sri Lanka around 295 Billion Rupees to only develop the Northern Province. It also caused many other disasters such as disease. The war costed 10’s of thousands civilians lives.